The publishing house for Exposure Magazine was a pivotal point in the careers of its founder Ms. Lawrence. After working, over 14 years in the business Ms. Lawrence decided it was time to venture out on her dream to produce a publication with substance. A magazine that mixed celebrities, high end fashion, and every day professionals. The uniqueness of publication has drawn tens of thousands to its website and online news stands. Over 2600 professionals daily share content in it Facebook Members Group (secured and vetted) monthly by the hired management company. 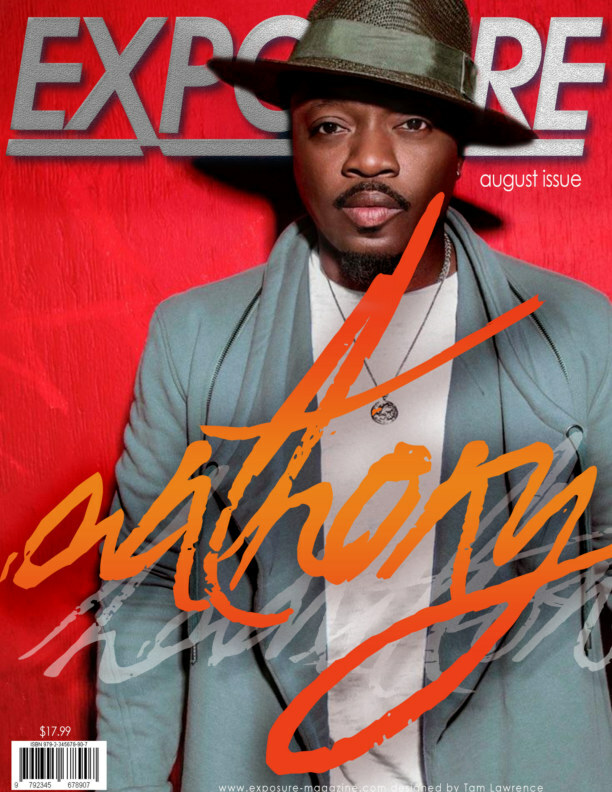 Exposure Magazine was birthed from the hands of Public Relations Professionals who truly aim high.